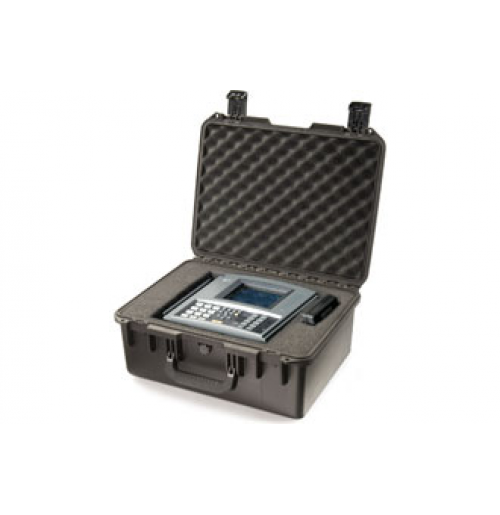 The Peli iM2450 offers an ideal solution for transporting equipment in an outdoor environment. The case provides a dustproof and watertight environment and the lightweight properties make it the right option for all equipment. 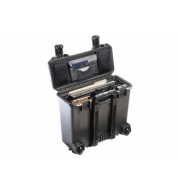 The spacious interior allows users to store multiple small pieces of equipment or single medium to large size items. 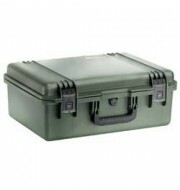 The case is also available with pick and pluck foam for even greater protection.